Dr. Wanju Huang, of the College of Justice & Safety's Social Intelligence and Leadership Institute, was honored as one of EKU’s 2015-2016 Critical Thinking Teachers of the Year on Thursday, April 21, 2016. Fourteen recipients were selected from among 140 nominees. 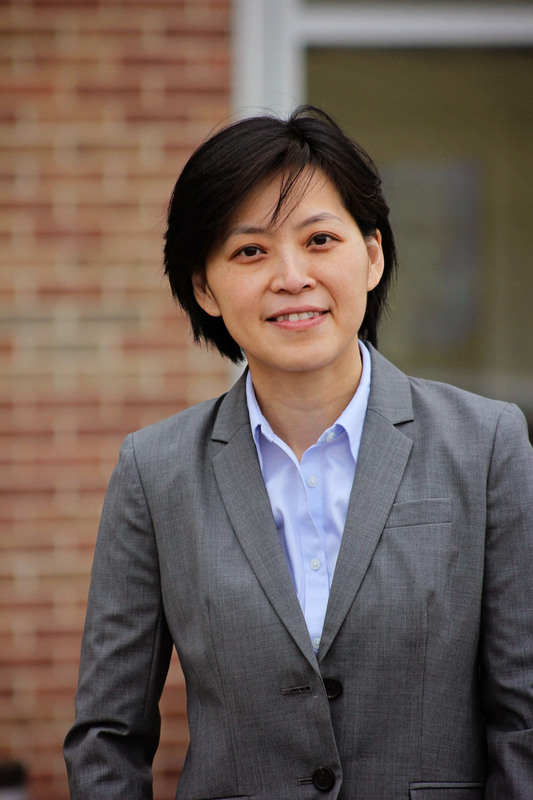 Dr. Huang teaches Applied Critical Thinking and Basic Social Intelligence. The Critical Thinking Teacher of the Year award recognizes outstanding faculty who have had a substantial positive effects on developing their students’ critical/creative thinking skills. Dr. Huang was nominated by several of her students through an online survey. Dr. Huang received the McGraw-Hill 2015 Distinguished Paper Award during Federation of Business Disciplines/Association of Business Information Systems’ conference in Houston in March of 2015. She presented the research paper, "Be Visible in the Invisible Learning Context: How Can Instructors Humanize Online Learning" at the conference, and it was published in the conference proceedings. Her research focuses on using technology to humanize online learning. To learn more about Dr. Huang’s Critical Thinking class.